Welcome! 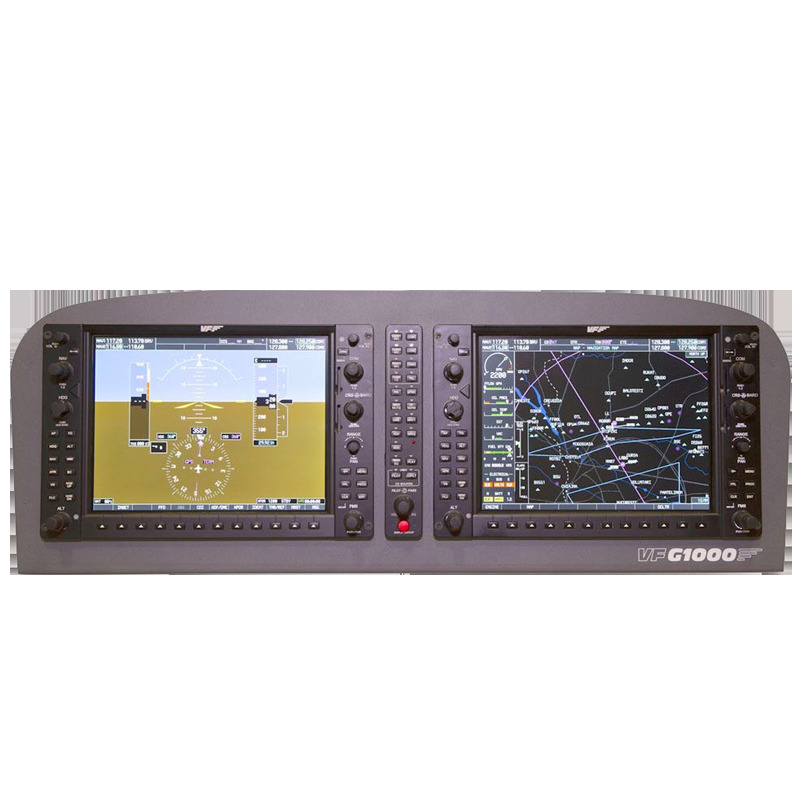 If you've landed here then it's because you are looking for a Top-notch G1000 simulator. Turn key for you to enjoy. Well, here you go. You are looking at an exact replica with exact measurements to the real model. Each element, each button, each rotary has the exact shape and dimensions to the real one. We actually rented a plane for weeks to study its G1000 and get the best out there. It also comes with backlight in panel and buttons, and the Audio panel with functional triangular indicator leds. • AUDIO panel: 19,5cm. (Height) X 7.5cm. (Deep) without the knobs. X 3.4cm (Width).